Cleaning can be a chore, but the results of a well-cleaned home far outweigh the effort spent making it that way. Sparkling surfaces, a clean kitchen, scrubbed floors and a shining bathroom will transform your home into a sanctuary in which you can relax from the stresses and strains of the day. 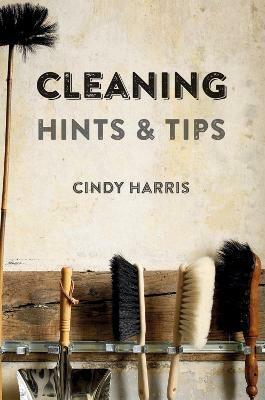 This book is full of hints and tips to help you tackle every aspect of your home, from baths and basins to carpets and clogged drains. Once you get yourself into an established routine, your home will become a sparkling haven and cleaning it will not only be satisfying but a pleasure, too.